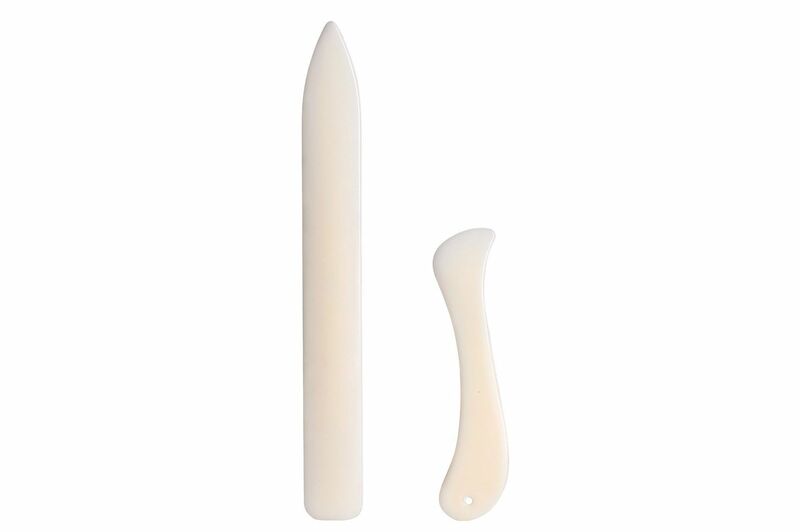 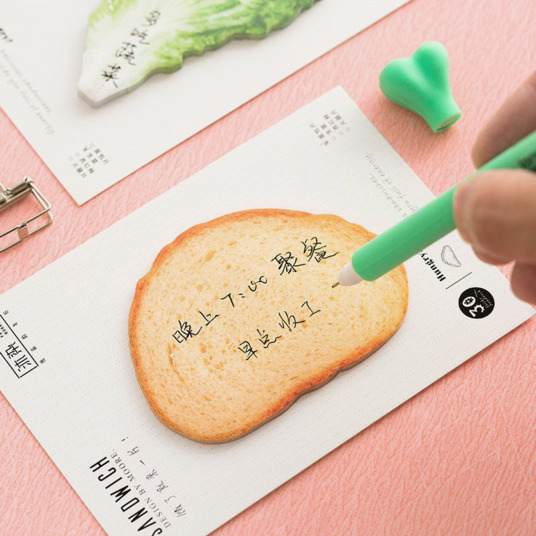 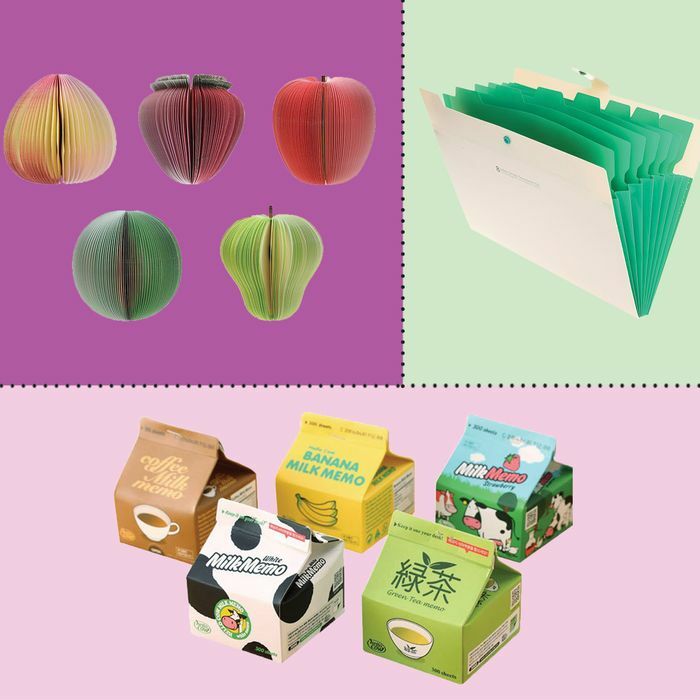 Things you may learn while researching a story on office accessories from Korea: First, they are masters at making “things that look like other things.” You’d be hard-pressed to find a pen that wasn’t masquerading as a blade of grass or a little notepad that was just a notepad, and not hidden in its own milk carton. 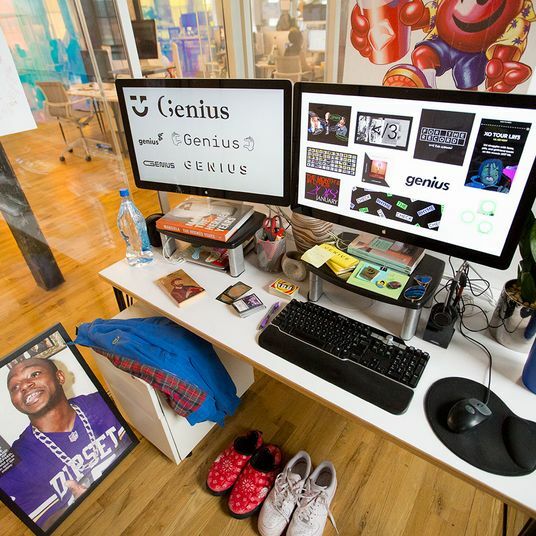 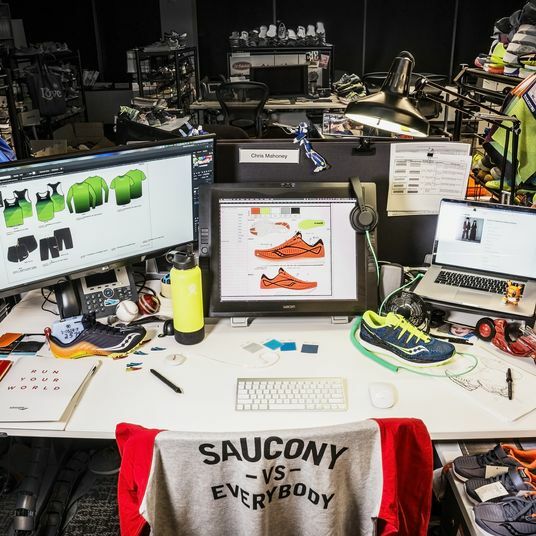 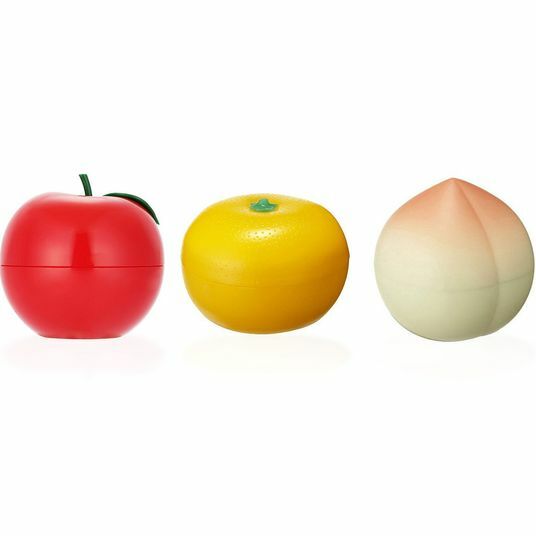 But also, there’s a whole world of innovative, stylish desktop things out there that would be worth checking out, especially since most of them fall under $20. 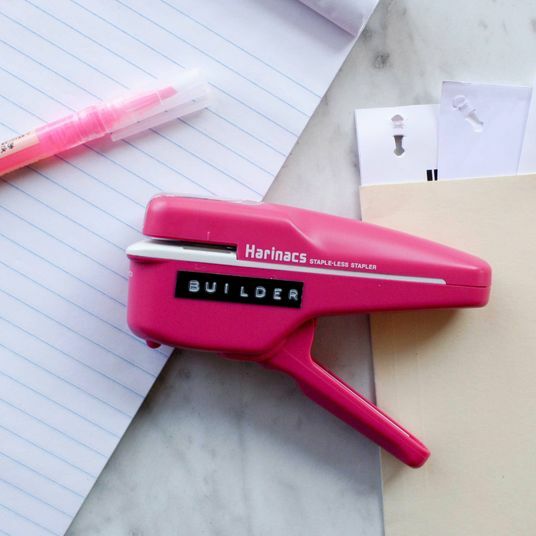 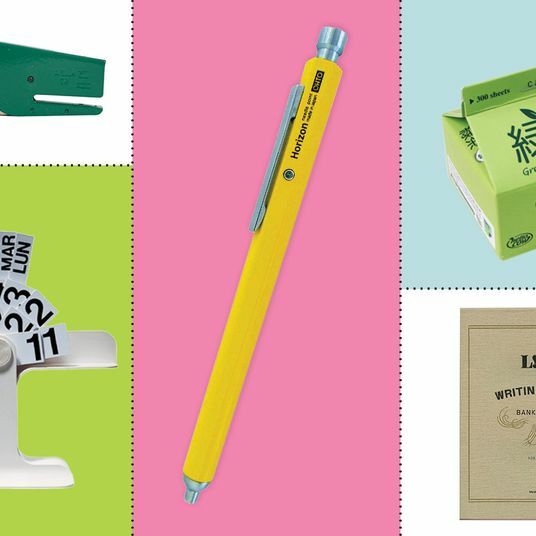 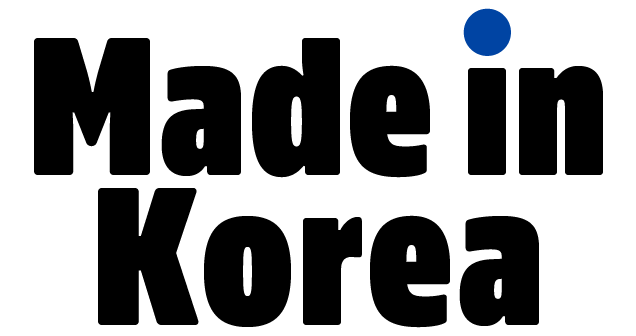 Here, some of the best and most design-y Korean office supplies on Amazon. 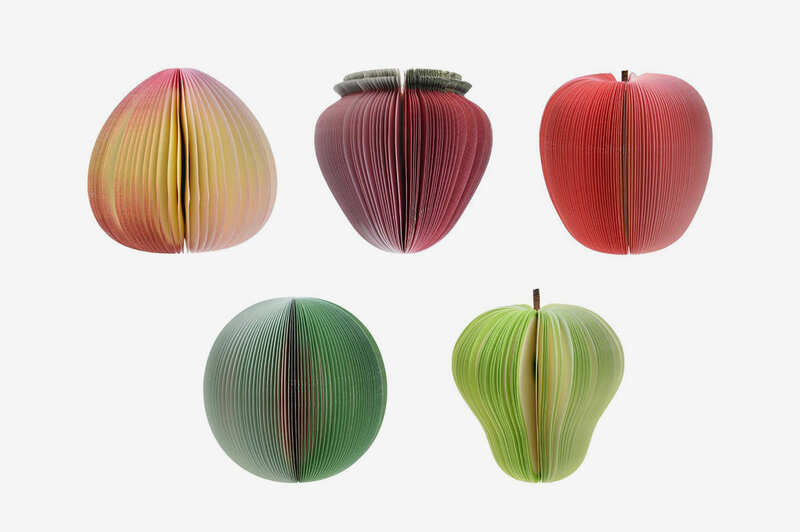 A set of delightful flippable tear-off notepads in the shape of fruit, with printed pits and seeds on the inside, too. 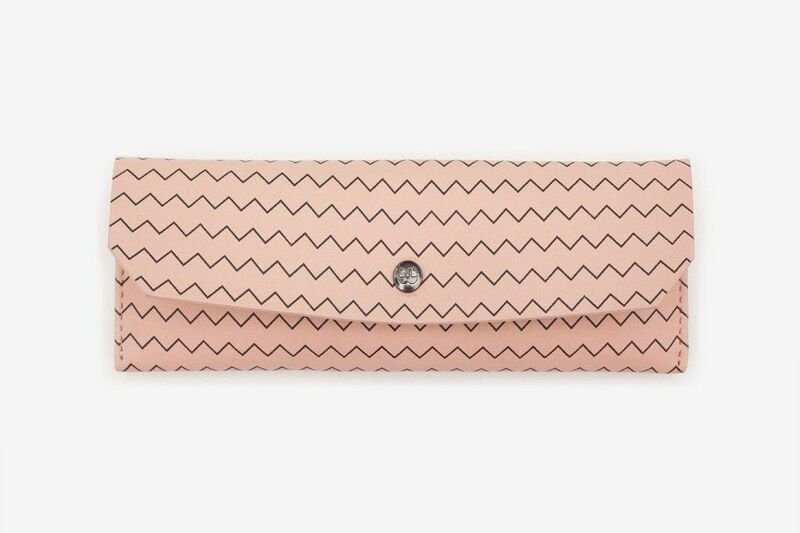 Here’s a slim, zigzag-patterned case that looks like it could be made for eyeglasses, but is wide enough to carry a bundle of pencils or pens, from South Korean brand JStory. 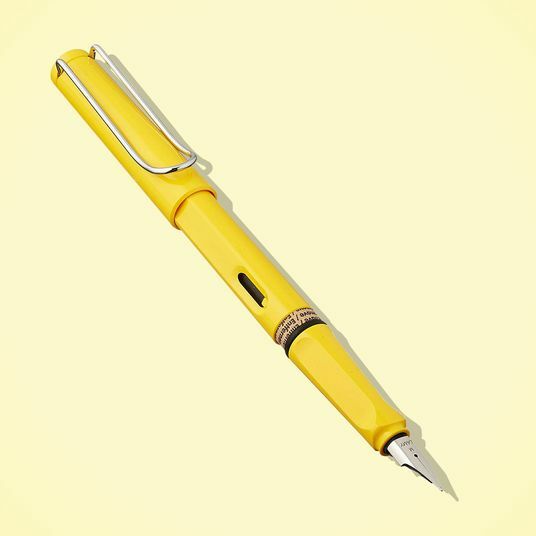 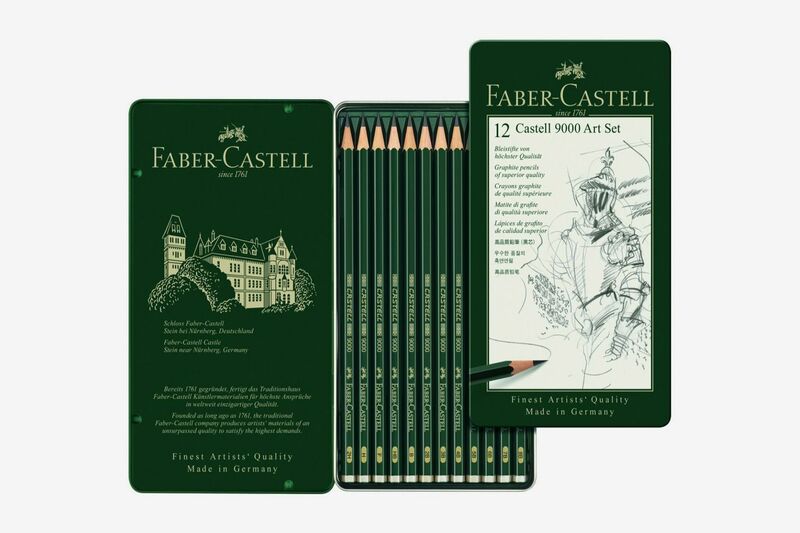 Similarly hypnotizing gel pens, with practical click designs. 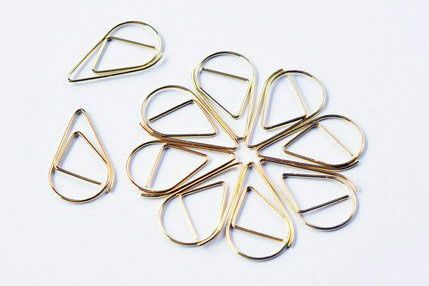 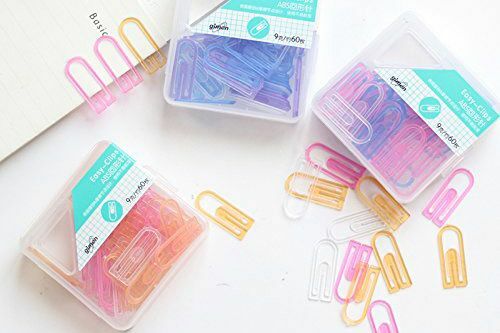 A set of metal bookmarks or paper clips that come in an assortment of colors. 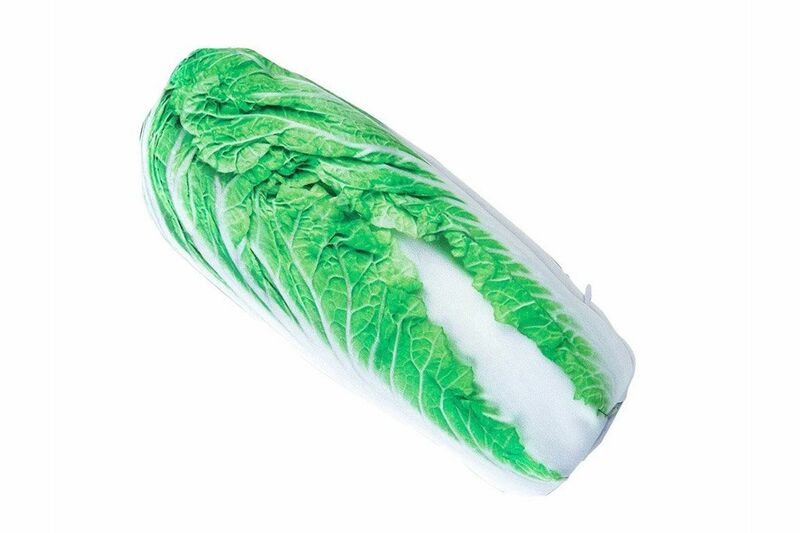 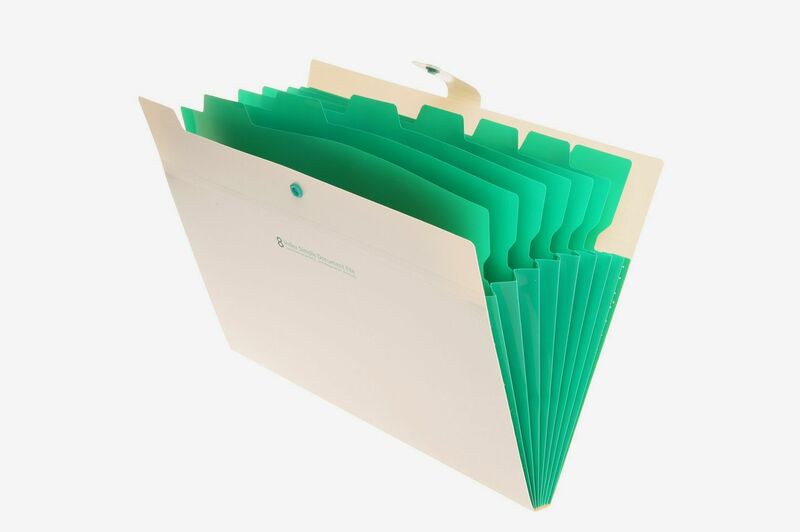 A collapsible accordion file in a refreshing shade of green. 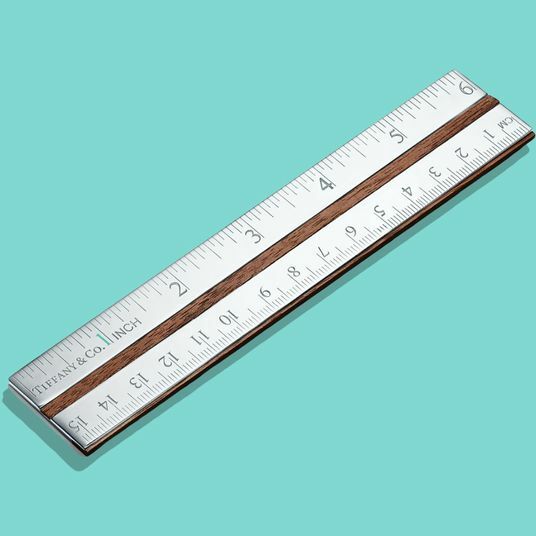 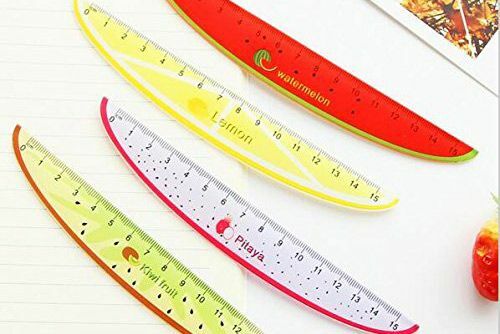 Small rulers that resemble fruit slices. 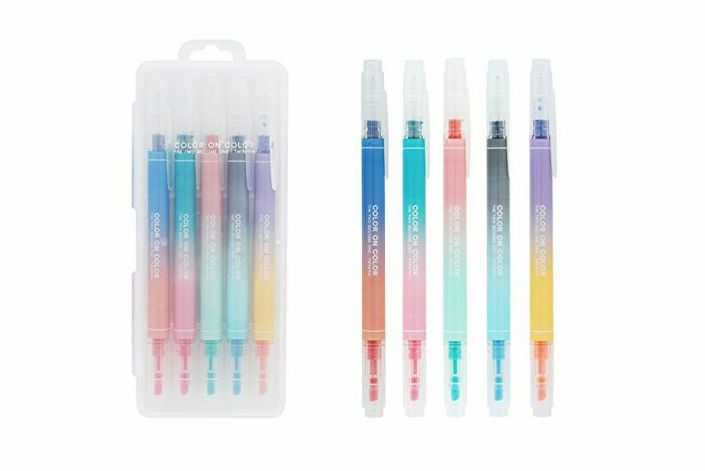 The perk of these pens are that they’re dual-sided, so you get a lot more colors to choose from. 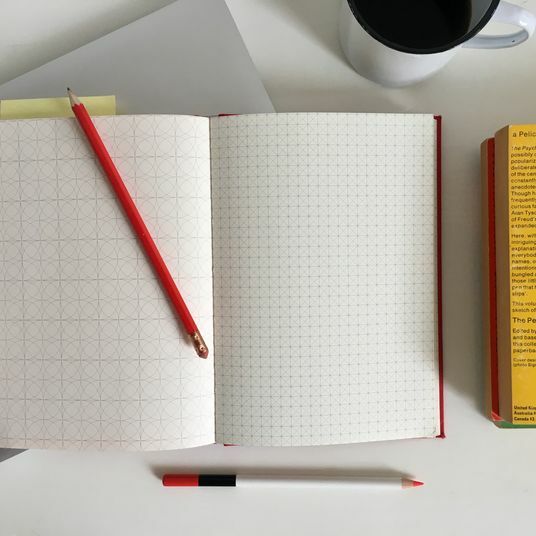 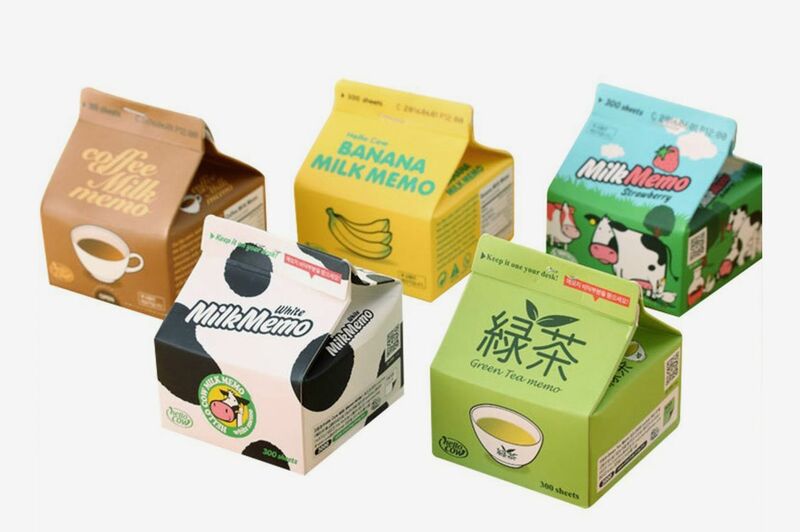 Open the milk box to find a covert notepad for jotting down reminders. 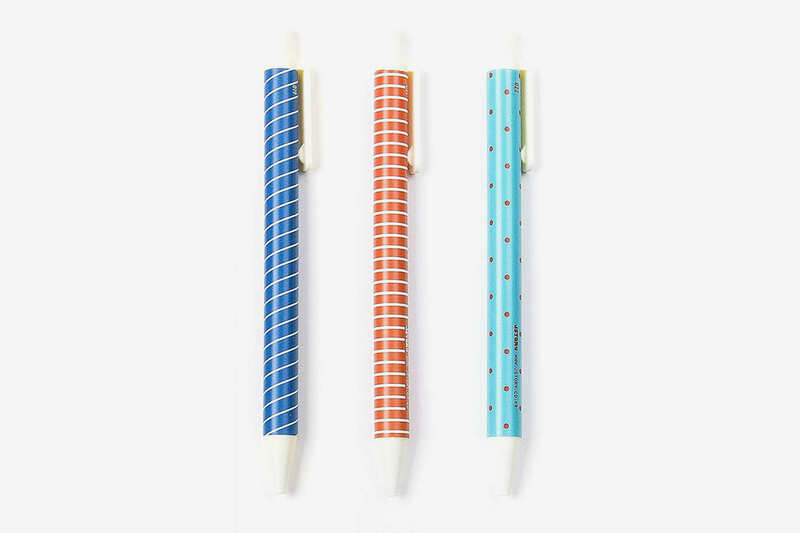 For the person who’s very into color-coding things. 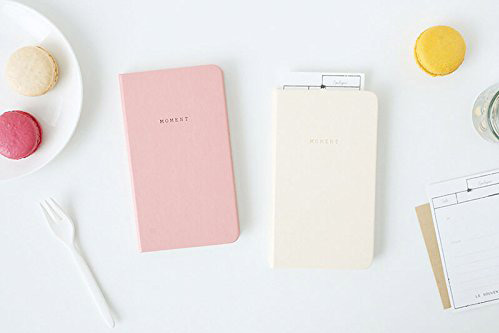 Slim, undated planners from Korean brand Livework that are lightweight enough to transport in handbags and work totes. 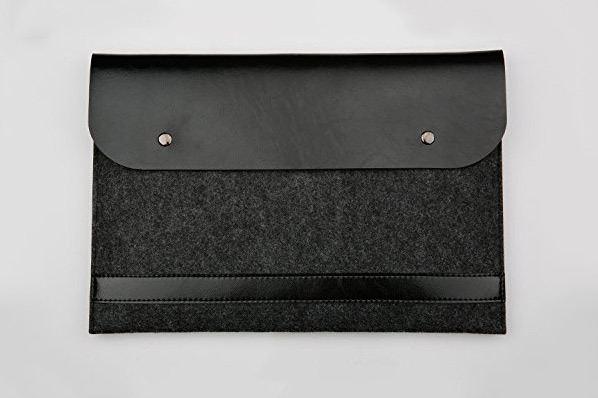 A sleek leather bag for transporting your precious MacBook. 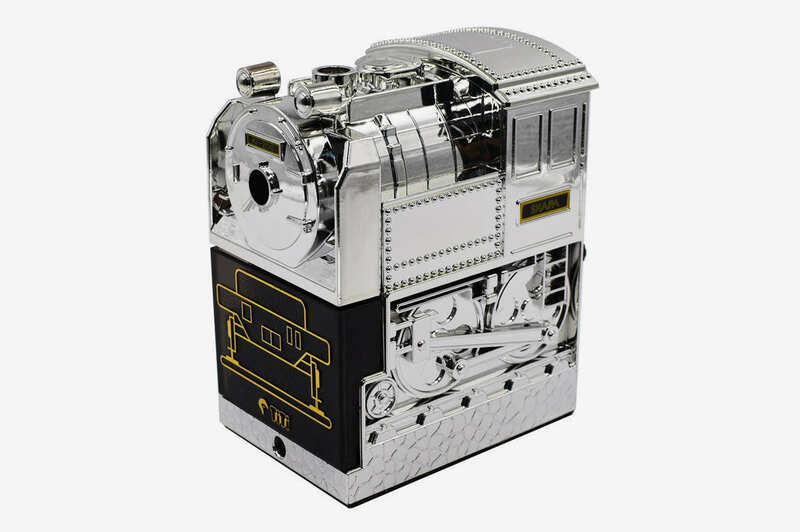 A space-age-y pencil sharpener in the shape of a truncated train. 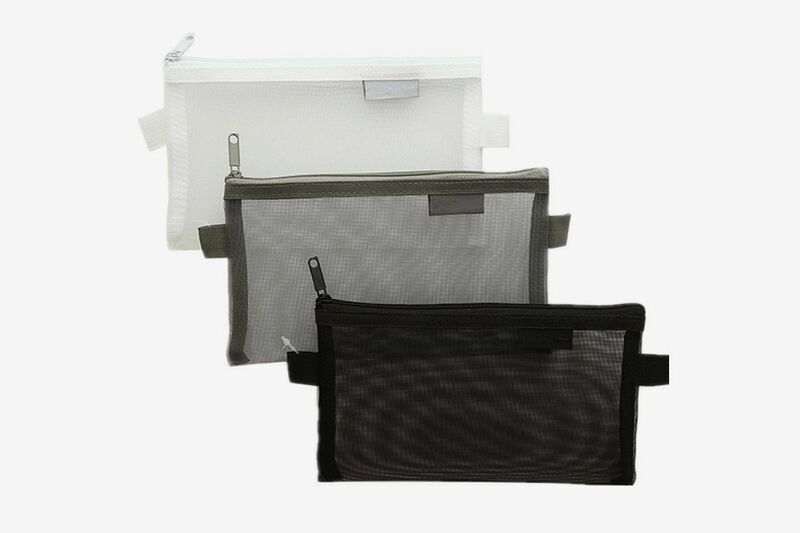 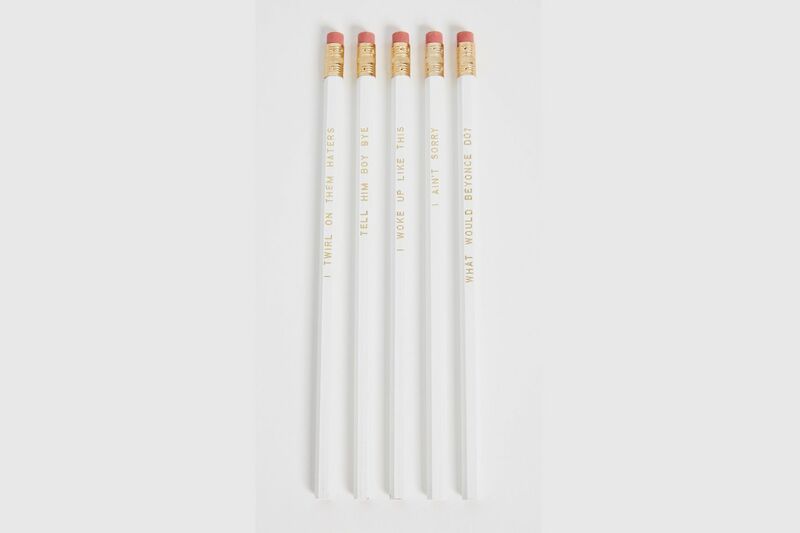 Mesh cases for toting pencils or other tools, so you never have to wonder whether you’ve forgotten anything. 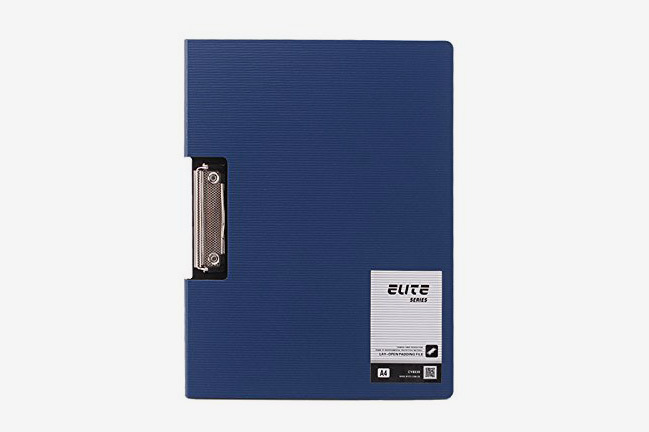 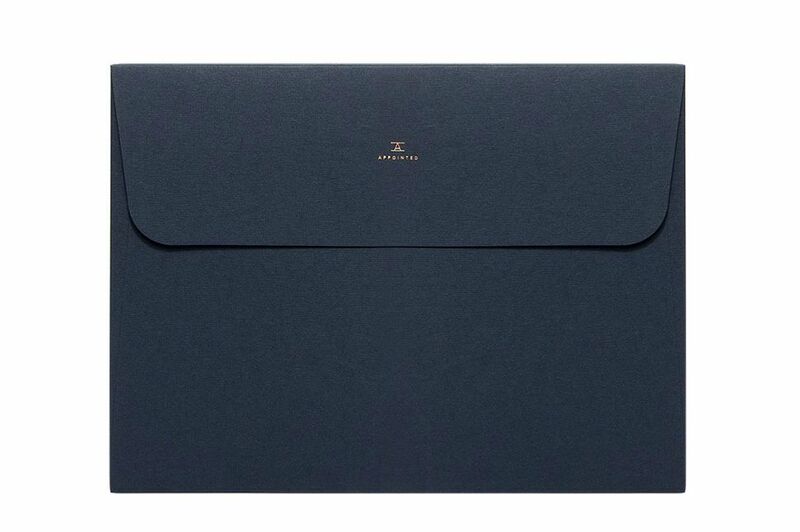 A sleek blue folder that can clip your files into place. 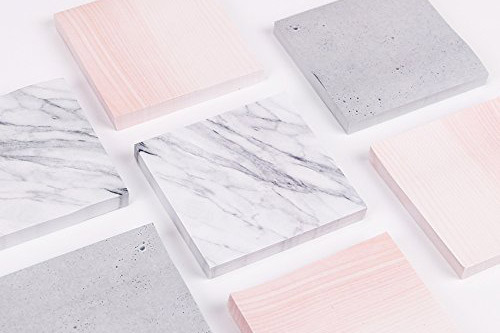 If you’re one of those people who’s into marbling everything.